Dr. Britt is a Diplomate with the American Board of Optometry. She graduated from Northeastern State University College of Optometry in Tahlequah, Oklahoma, where she had extensive clinical experience working with the Indian Health Services. 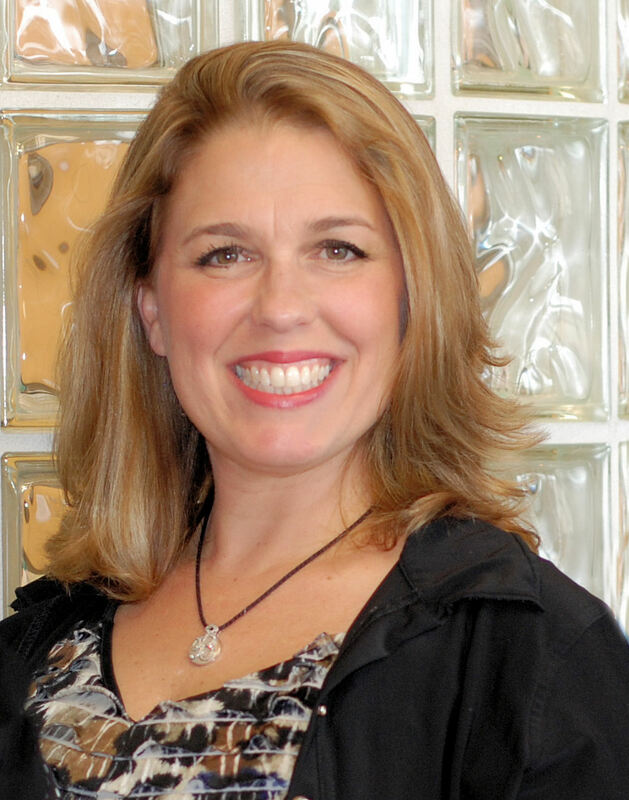 She has been in private practice Optometry in the Lake Ray Hubbard area for 22 years. Dr. Britt established Eyecare & Laser Management of Rockwall in Rockwall, TX in 1999 as a second location to Rowlett Family Eyecare, which she closed in 2000. Dr. Britt has been named Director of Professional Development for The Eye Institute of Rockwall, a center dedicated to sight, health and vision wellness, opening the summer of 2015. Dr. Britt was voted by her wonderful patients as "Rockwall’s Best Optometrist" in Living Magazine’s Reader’s Choice awards for 2013 through 2018. She was also named by Reader’s Choice as one of America’s Top Optometrist in 2012 and 2013. Dr. Britt was nominated to the National Registry of Who's Who in Optometry, included in the Library of Congress. Dr. Holly, as she is affectionately known to her patients, is a member of the American Optometric Association, the Texas Optometric Association, the American Optometric Society, the Ocular Nutrition Society, and Beta Sigma Kappa Optometric Honors Fraternity. She holds licenses in Texas and Oklahoma and holds current Laser Certification in Oklahoma. Dr. Holly has been presented with the prestigious Helen Keller Award for Sight Preservation by The Lions Club for her work with the Rowlett Chapter, volunteering for over 17 years. She has also been awarded The Irvin M. Borish Award for Excellence. Dr. Britt loves working with adolescents, and she also loves the everyday challenges of emergency eye care and hard-to-fit contact lens services. Dr. Holly has long witnessed in her patients the implications of lifestyle mismanagement with corresponding eye disease. She has recently added her passion of “proactive prevention and wellness” to her practice with the overwhelming positive response from her patients who are tired of what they perceive “healthcare” has become – “sick care” and “degeneration management”. Dr. Britt is married to Dr. Paul Britt, a chiropractor in the metroplex. They enjoy their blended family with two daughters and a son. They are members of First United Methodist Church Rockwall and are dedicated to their Rockwall community and public schools through their participation and support of philanthropic organizations as well as performing arts.